ISTE 2014 at ISTESIGVE in Second Life! We're getting set up to share our portions of the ISTE 2014 experience in Atlanta, Georgia with educators around the globe at our ISTESIGVE headquarters in Second Life. Beginning Saturday, June 28, I'll be streaming SIGVE events into Second Life on the rooftop of our beautiful HQ building. I am lucky to live on the west side of Nashville, in a neighborhood where all the mostly ranch-style homes are backed by steep ridges that run like beef-steak marbling through the landscape. While the tops of the ridges closest to my home are technically not a part of the Conservancy proper (see the map at the Conservancy's website), they are attached to it by virtue of their undeveloped woodsiness and steep remoteness. 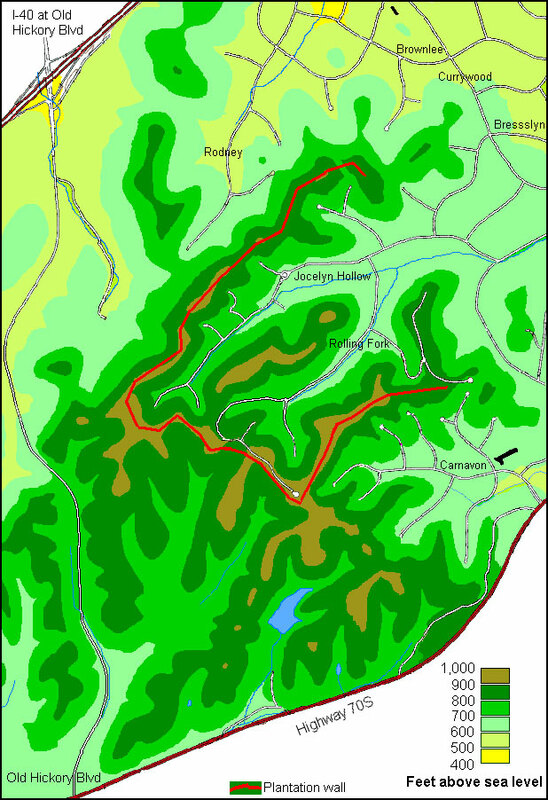 My own property line contains a triangle of the woods, and just above it is a high ridge that if I follow it up to its highest point, connects to the "Ecological Corridor" protected not just by its elevation, but by law. 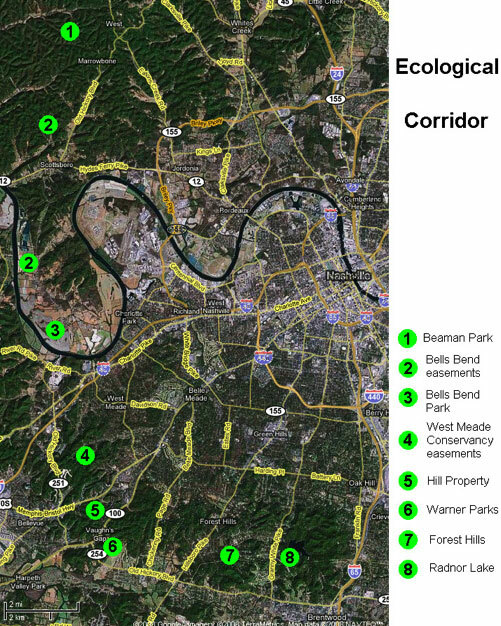 If I could backpack in a boat to get me across the Cumberland River, I could hike to my favorite fishing lake, Marrowbone Lake, just northeast of Beaman Park, at the north end of the Corridor. Roughly 6,000 public school teachers will all be consistently exposed to a rigorous online self-paced course in Blackboard over the remainder of Spring semester and through the summer. In all schools in the district this week and ongoing, All-Star "Lead Learners" are introducing this program to their full-time certificated charges of 50 or fewer teachers along with the District expectation that they complete it by what I like to call "August the Oneth."